The Lord is alive! Live in victory, peace, and happiness. 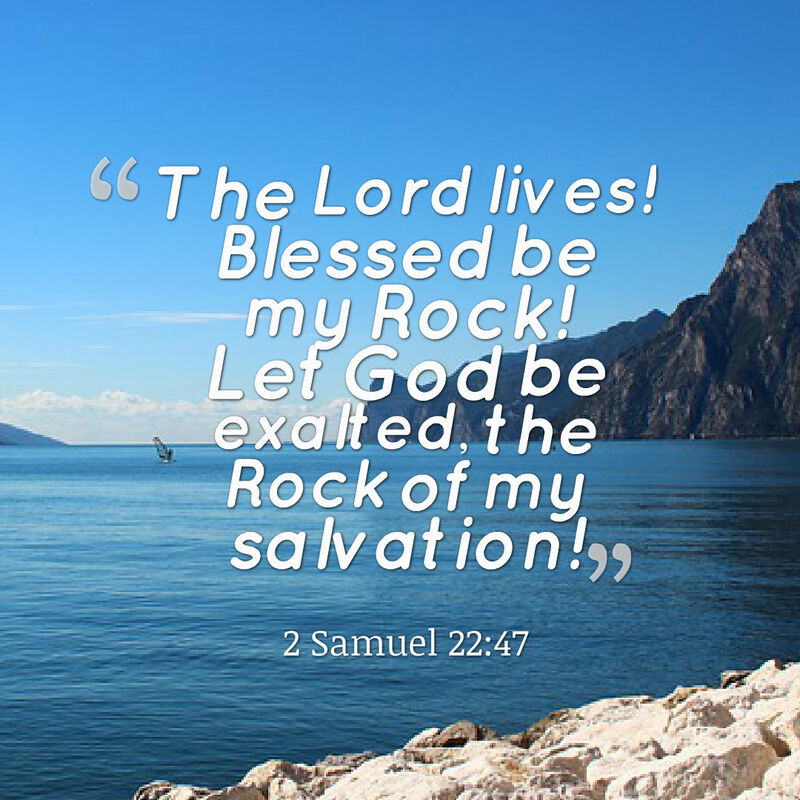 Bless and exalt the Lord because He is the rock of your salvation.